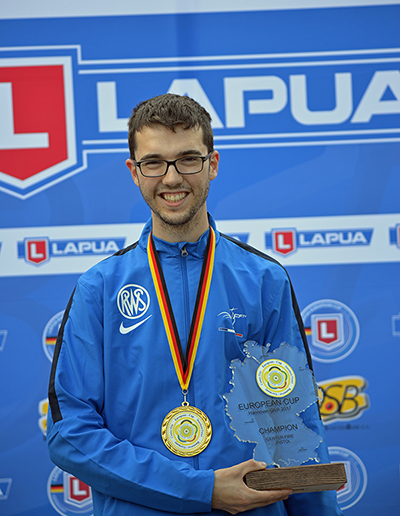 Picture above: Medalists in the 25m standard pistol event, from left: Franck Kiefer, Clementine David, Michael Schleuter. 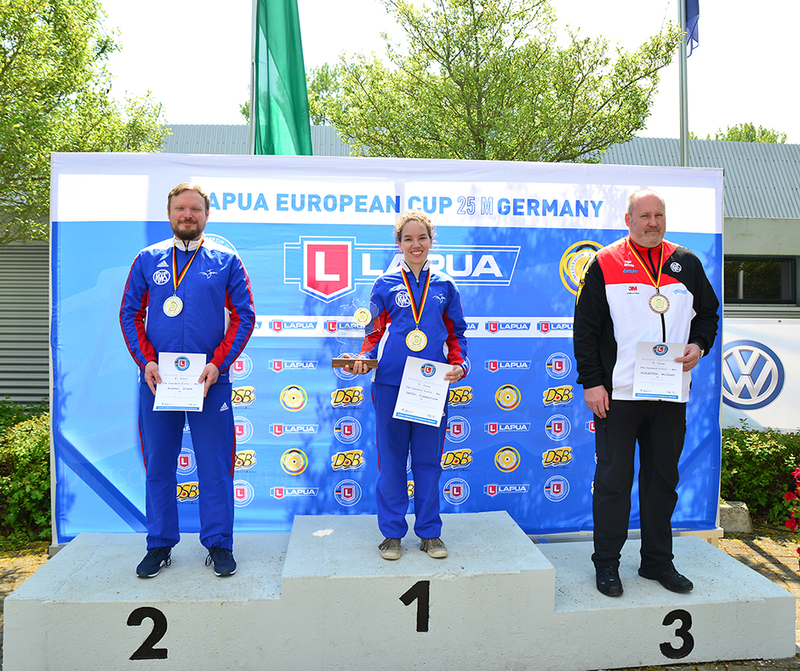 The lapua European Cup 25 meter for pistol took place in sunny Hannover in Germany on 12 – 14 May. 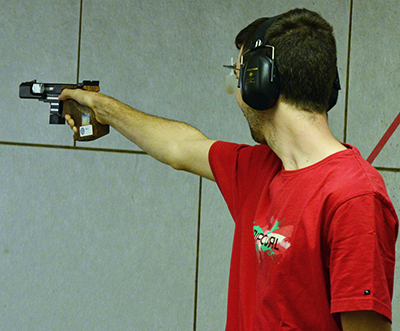 A total of 45 centerfire and standard pistol shooters from 9 nations gathered to take part in the event. Lapua thanks all participants for a great competition!